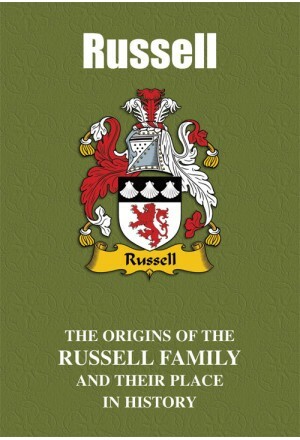 A name that resonates throughout the pages of the high drama that is England’s history, ‘Russell’ is of Norman origin. But while early bearers of the name may have arrived as warriors, others have made their mark through a diverse and colourful range of other endeavours and pursuits that include politics, the stage, music and sport. 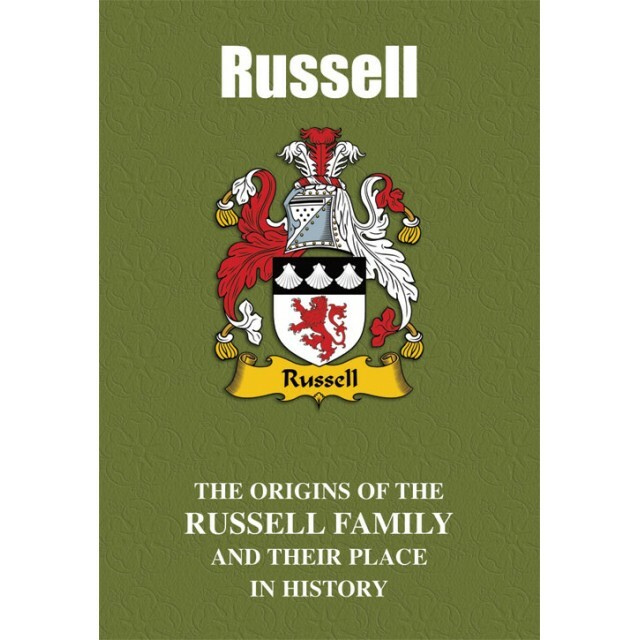 The proud tale of the Russells, both past and present, is recounted here. "Bearers of the proud name of Russell have lent their name to the canine world. It was while he was studying at Exeter College, Dartmouth, that he became enamoured with a small, white, terrier dog –complete with tan spots over her eyes, ears and the tip of her tail. The cute canine belonged to a local milkman, who agreed to sell her to Russell. Naming her ‘Trump’, he successfully bred her and accordingly gave her everlasting fame as the progenitor of the original professional breed of terriers known as Jack Russells. A founding member of The Kennel Club, Russell died in 1883."